This home is perfection! 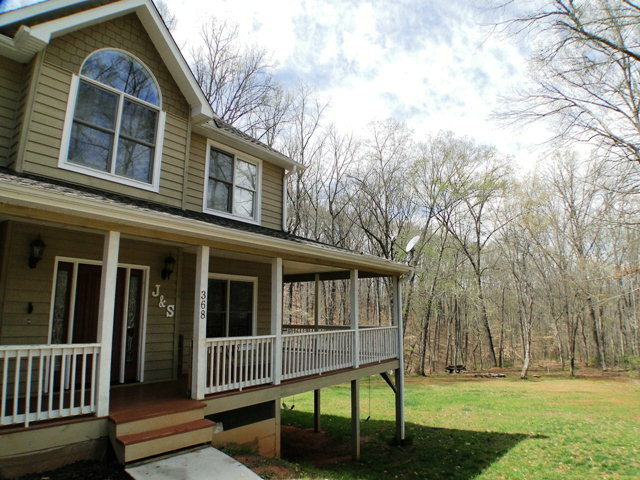 Late model (2007) contemporary home for sale in Franklin NC. 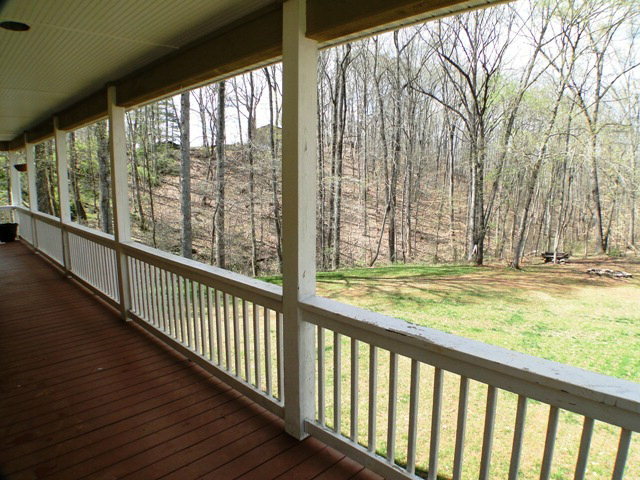 Located in the Clark's Chapel area of Franklin NC on 0.92 acres of gentle, level land! 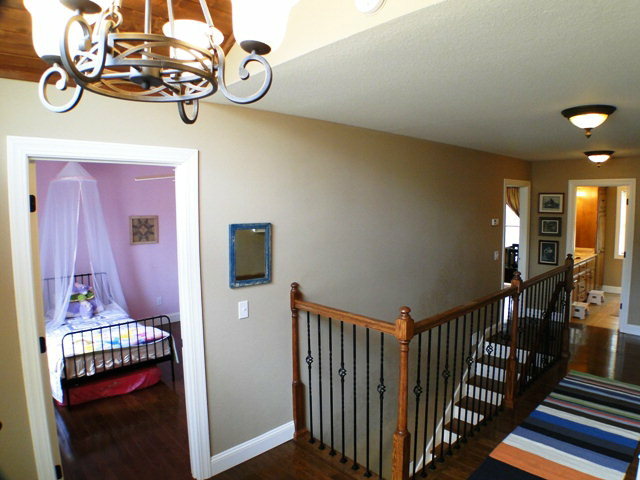 A fabulous family home with 4 bedrooms and 3.5 baths, there is room for everyone! 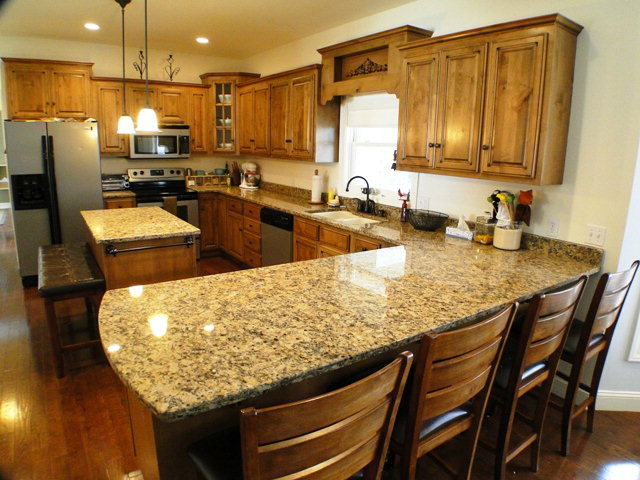 Spacious kitchen with granite countertops and an adjoining formal dining room insures that you will impress your guests with only the BEST! 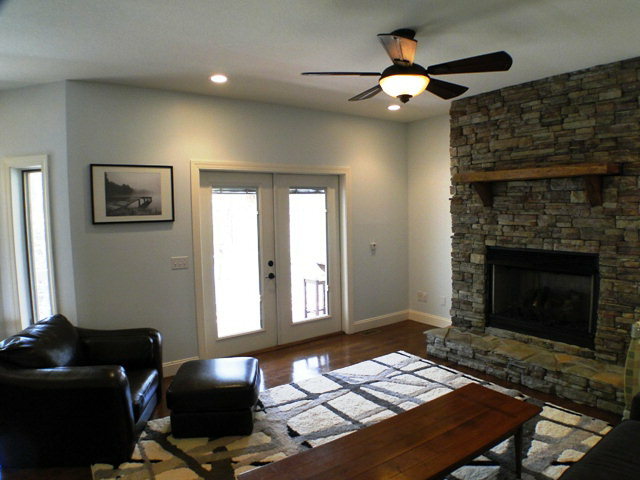 This home has a 2-car attached garage, stacked stone fireplace (gas logs), a jumbo-sized family room with access to the large wrap-around deck! 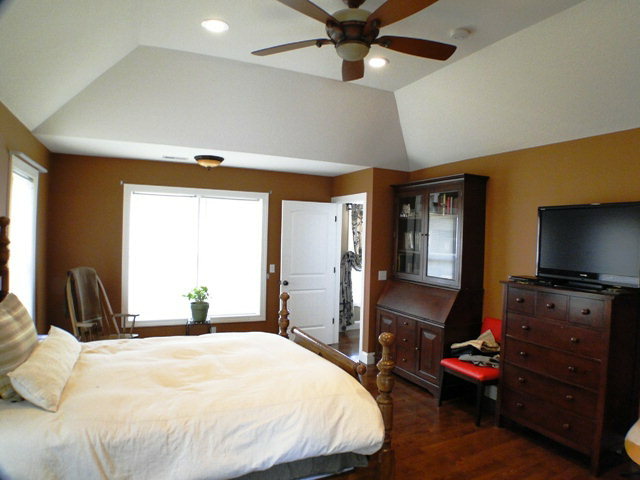 Hardwood floors and dual-zone central heat/AC. 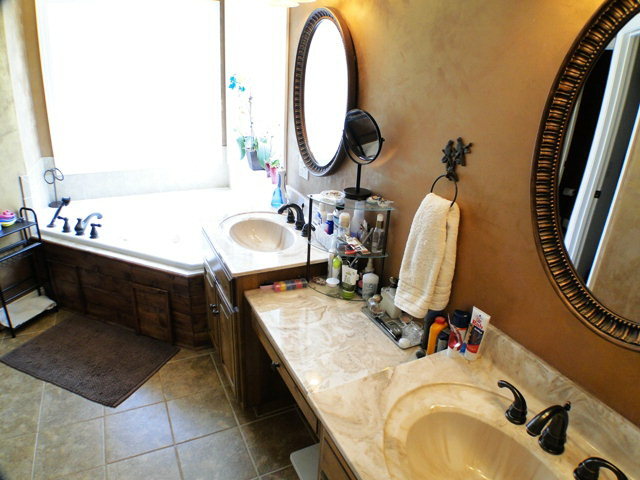 Master suite boast a jetted garden tub, his and her sinks, separate shower and walk-in closet. 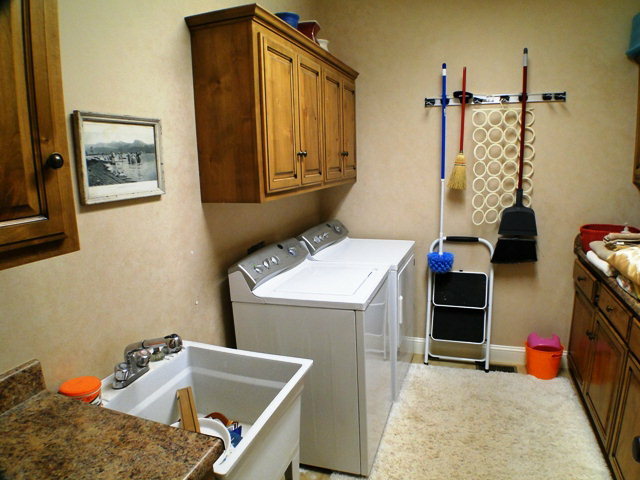 All this in a very nice area and only 5 minutes to town! 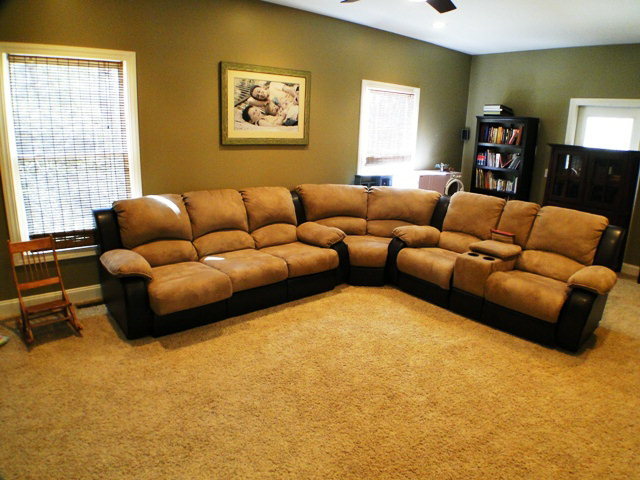 BIG family room with access to the large deck... gather your friends! Want to know more about living in Franklin, NC? Click here! 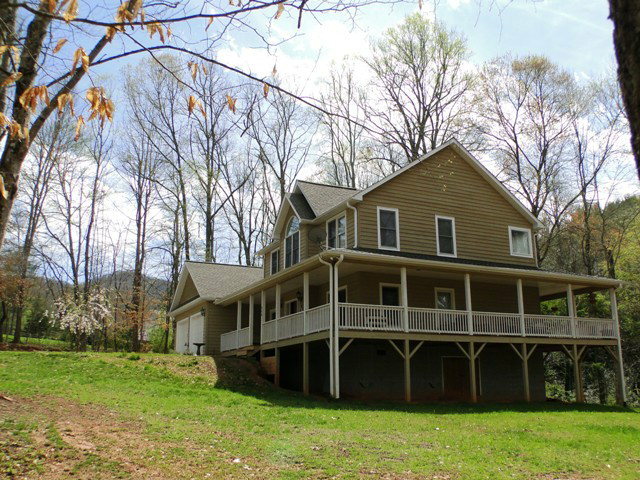 SEE HUNDREDS MORE LISTINGS IN THE FRANKLIN NC AREA HERE!